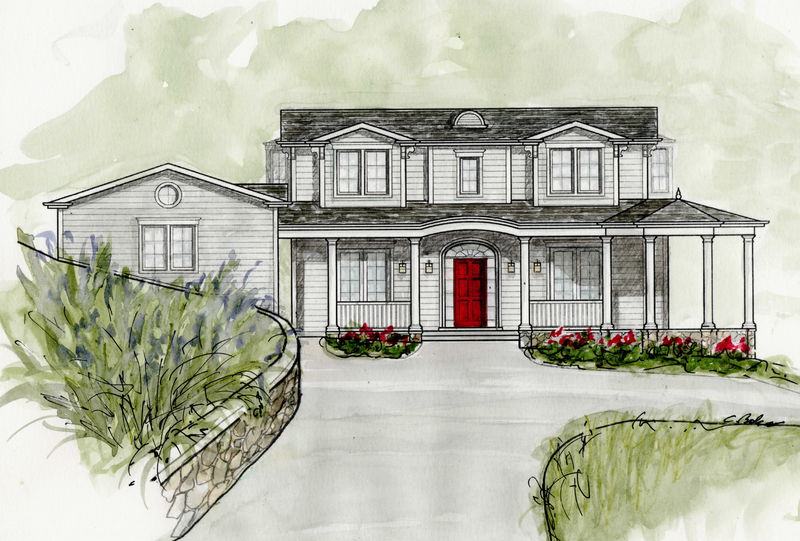 This lovely Beausoleil designed home is in the final stages of construction in Los Altos Hills and could soon be yours! At almost 7000 square feet including three levels and a detached garage, it boasts 6 bedrooms plus a home office, gracious living and family areas, and a walk out basement with a media room and spa opening to a terraced garden and outdoor pool area. Contact our wonderful client, developer and realtor, Mansour Moussavian for more details.